These stylish jackets truly make the grade! 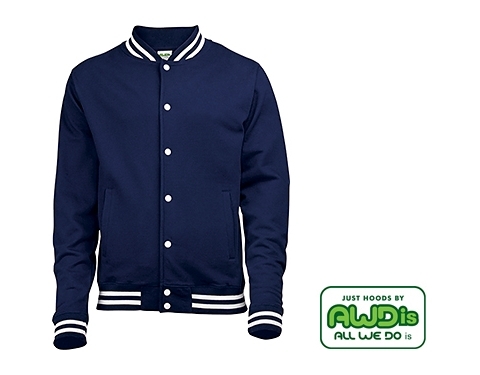 The perfect addition to any sports club, team event wear or school uniform! XS-32, S-34", M-38", L-42", XL-46", 2XL-50"